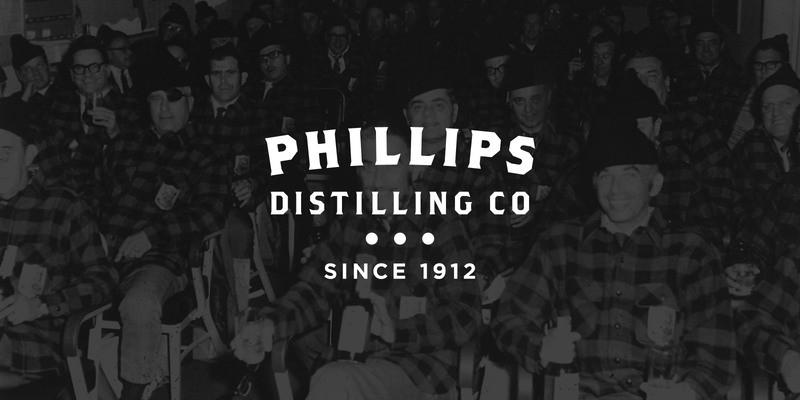 Since 1912, Phillips Distilling Company has been producing high-quality spirits and popular brands. 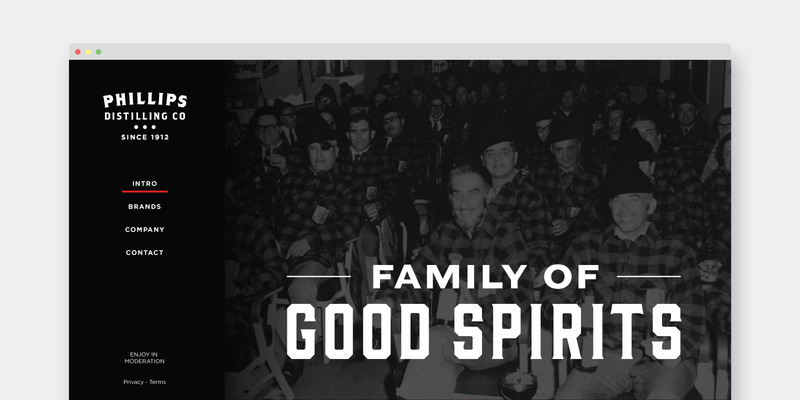 Their sales force would hit the streets in their signature buffalo plaid and turn the world onto their latest innovation, be it peppermint schnapps or Prairie Organic Vodka. 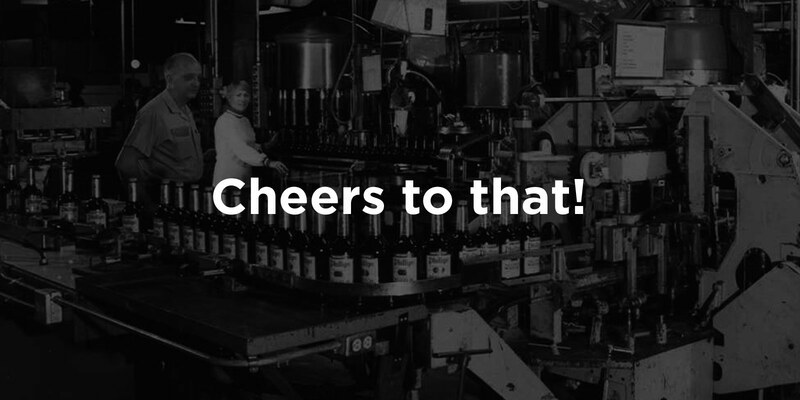 Fellow helped reposition the local, family-owned company for the next 100 years. Our work included strategy, rebranding, website, video, internal launch and advertising. Cheers to that! Fellow's rebrand better captures our innovative spirit.